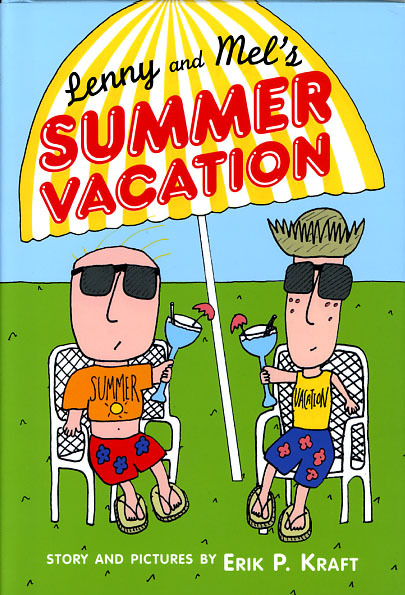 Lenny and Mel’s Summer Vacation. Second in a series! Published March 22, 2012 at 405 × 595 in L&M Summer Vacation.